Though there's nothing wrong with spaghetti and salmon fillets, some people like to live on the edge when it comes to their cusine and eat deadly foods. We know that people around the world eat some pretty wild stuff. Basically, if it flies, swims, crawls or grows, somebody is bound to enjoy eating it. However, there are a host of foods that can be deadly. Some deadly foods are consumed as a challenge, while others are prepared to hopefully avoid the deadly parts. 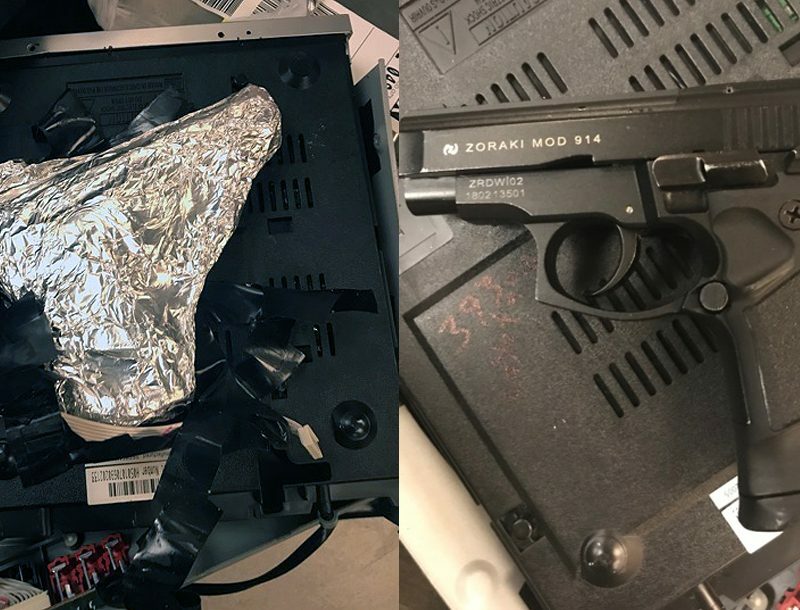 Sometimes they get it wrong. Here is a list of commonly eaten “foods” that can be very deadly. In most cases, food poisoning usually shows up hours or days after you’ve eaten something that made you sick. But different organisms work at different speeds. For example, Staphylococcus aureus can give you cramps, diarrhea, and nausea in as little as 30 minutes after you eat or drink. 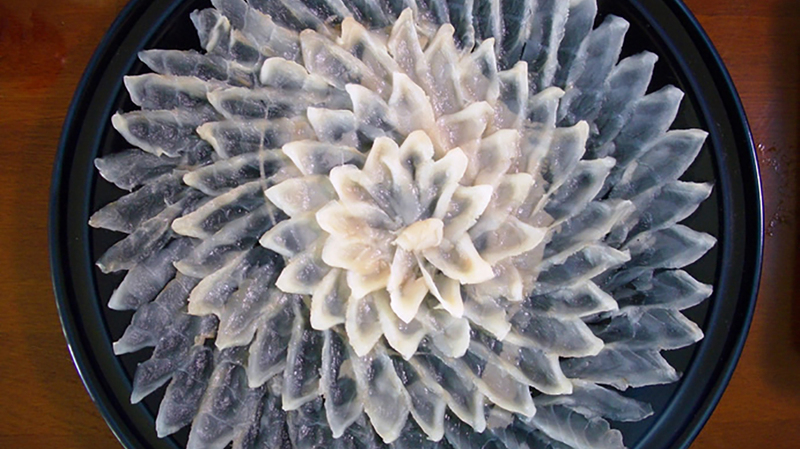 This bacterium grows in meats, eggs, and cream that haven’t been refrigerated properly. Another, far less common, cause of food-borne illness is the hepatitis A virus. It can lie in wait as long as 50 days before making itself known. You can get the virus through foods and drinks that have been in contact with sewage water. You’re more likely to get the virus when traveling in developing countries. Eaten in Japan. Liver and internal organs contain tetrodotoxin, a poison deadly to humans. Between 1996 and 2006, there were a reported 44 incidents. 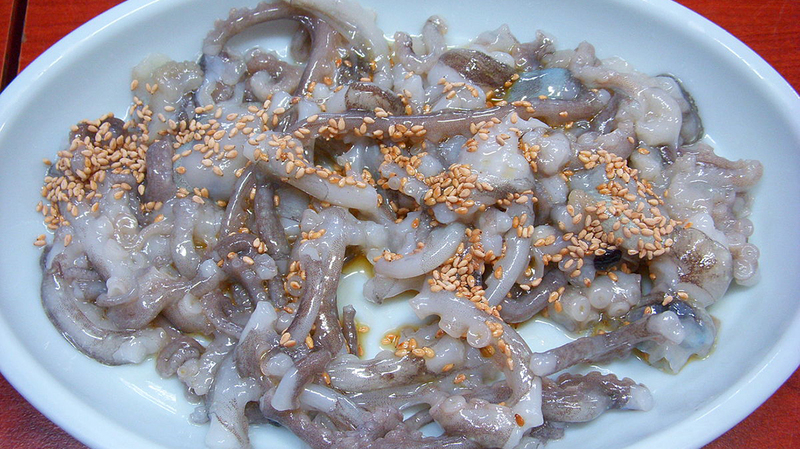 In 2015, five people died after consuming Fugu liver. Eaten in Namibia and Africa. In African nations, people often consume the entire frog rather than just the legs. 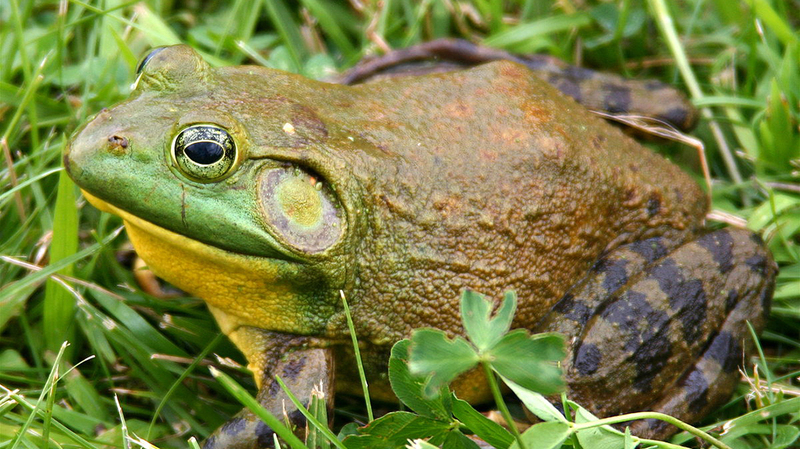 These frogs contain a variety of toxins. The younger ones are more lethal and can cause kidney failure. Eaten in Jamaica and South America. These fruits contain contain toxic black seeds that have the poison hypoglycin. In 2011 there were 35 cases of poisoning via Ackee in Jamaica. 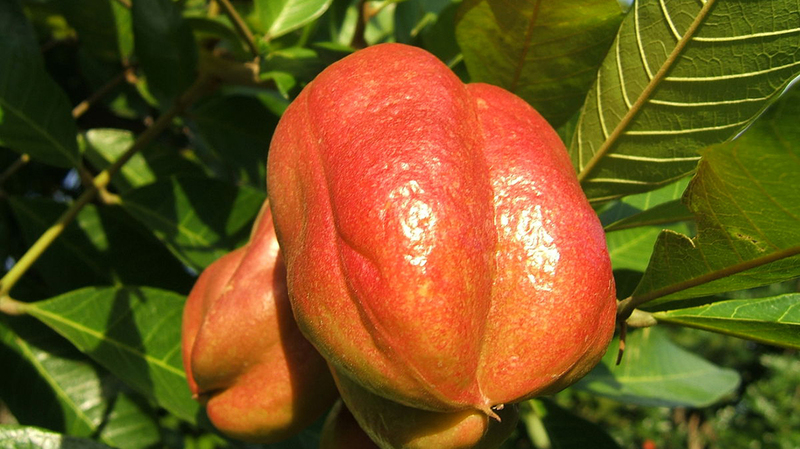 Each year, 1 in 1000 people in the Caribbean get poisoned from the fruit. Eaten in Korea. 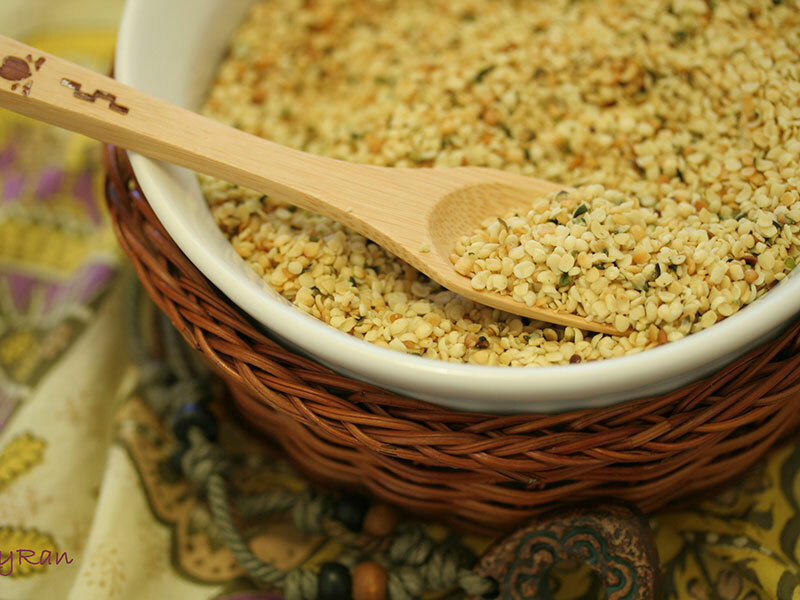 Often eaten raw, 6 people a year die from choking on this dish. It is customary to ensure that you chew chew chew before swallowing, as the little suction cups on the tentacles maintain their suction power even after death. Eaten in China. Around 15 percent of the people who eat these clams get infected with either Hepatitis A, E, Typhoid, and Dysentery. 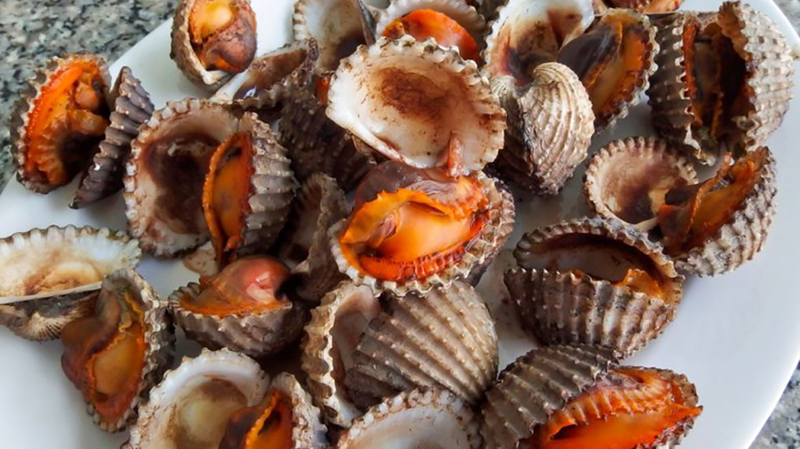 The clams are only boiled for a few seconds before being consumed. Eaten in Italy. 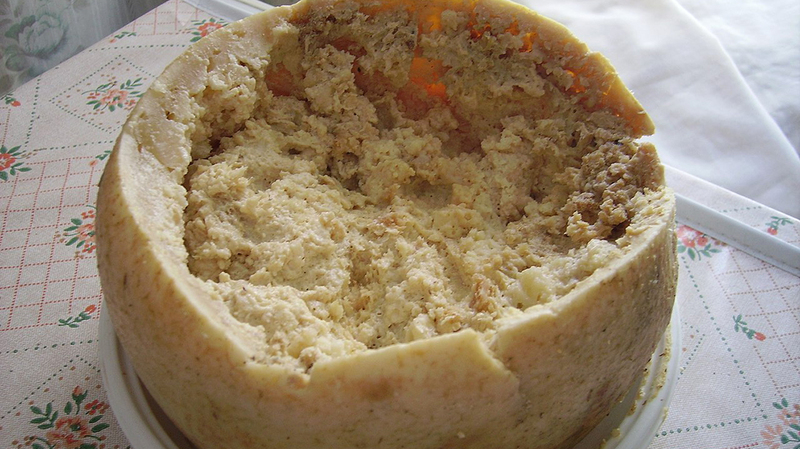 This rotten, maggot-covered cheese is most often eaten on bread. 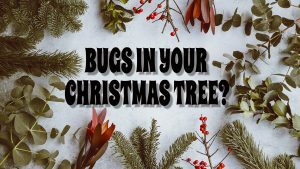 Larvae can bore through the intestinal walls causing severe illness. Eaten in Japan. 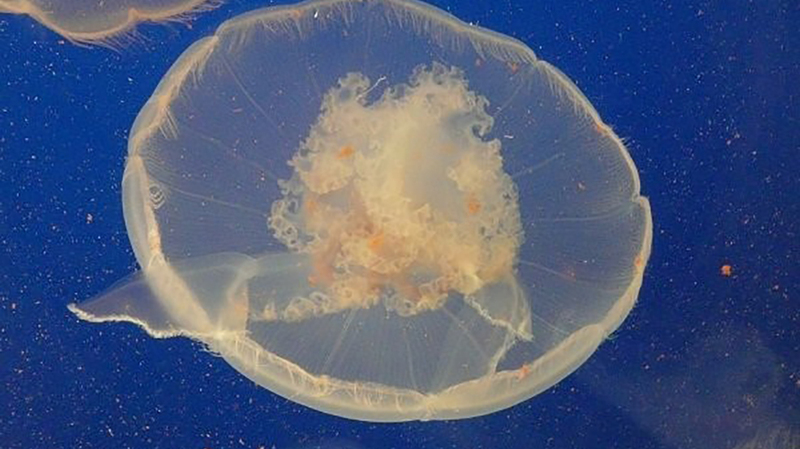 These jellyfish contain toxic parts and they like to live on tuna. This is a problem for Japanese tuna supply, so the Japanese have made the jellyfish a delicacy. However, in order to eat them safely they must remove all toxic parts of the fish. Eaten in South East Asia. These fruits contain hydrogen cyanide. These are also known as “the fruit that nauseates,” and they can only be safely eaten after being boiled without their shells, or boiling them and burying them in banana leaves and ash for a month. Eaten in Egypt. This fermented fish is eaten on the day of the spring festival Sham-el Nessim. In its preparation, the fish is dried in the sun and then fermented in salt for a year. 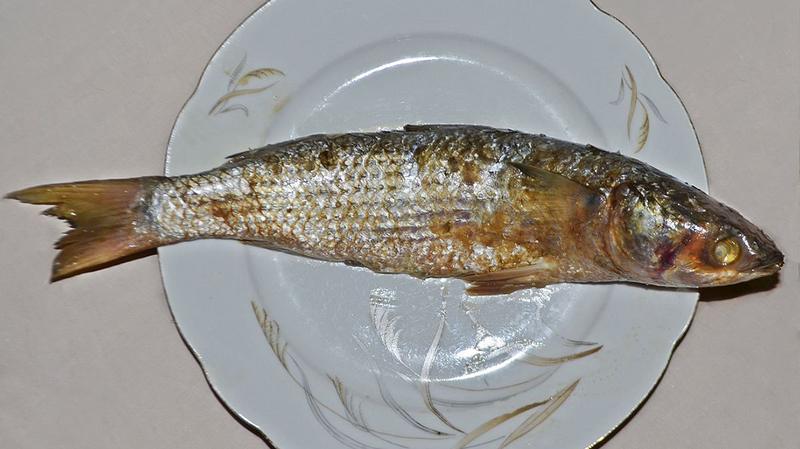 Every year, a number Egyptians are rushed to the hospital after being poisoned by this fish. Eaten in South America. 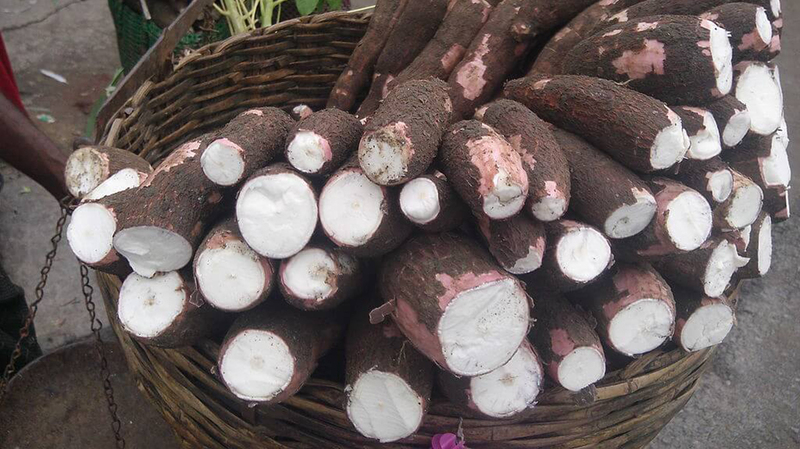 This root contains a high concentration of linamarin, which turns into cyanide when eaten raw. In 2005, 27 children died after eating this as a school snack. Eaten in Asia. 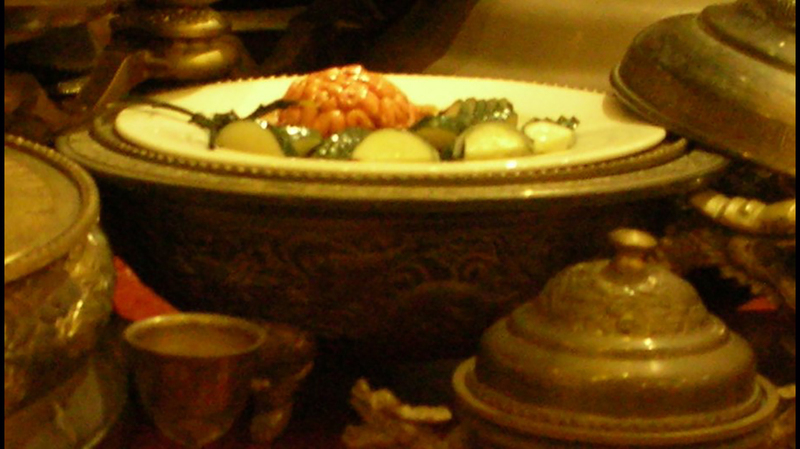 Monkey brains can contain an illness called variant creutzfeldt-jakob disease. This can greatly damage your own brain and cause death. Eaten all over the world. The twigs, leaves, and seeds of this berry contains cyanide. 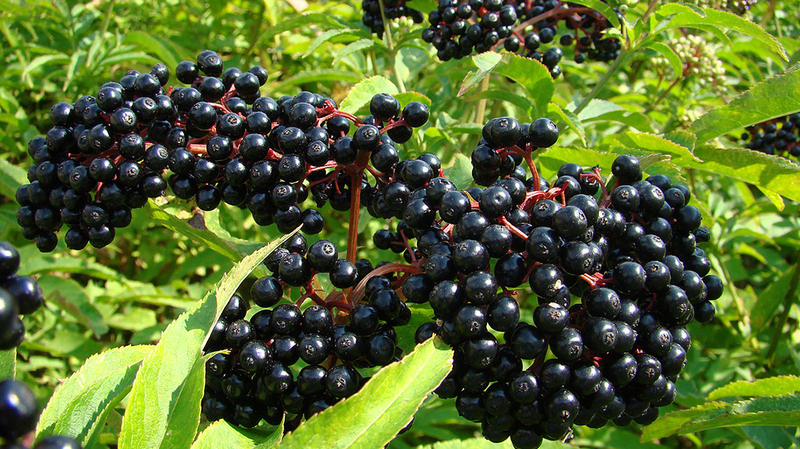 When eaten under-cooked or unripe, these berries can cause severe diarrhea and seizures. Eaten all over the world. 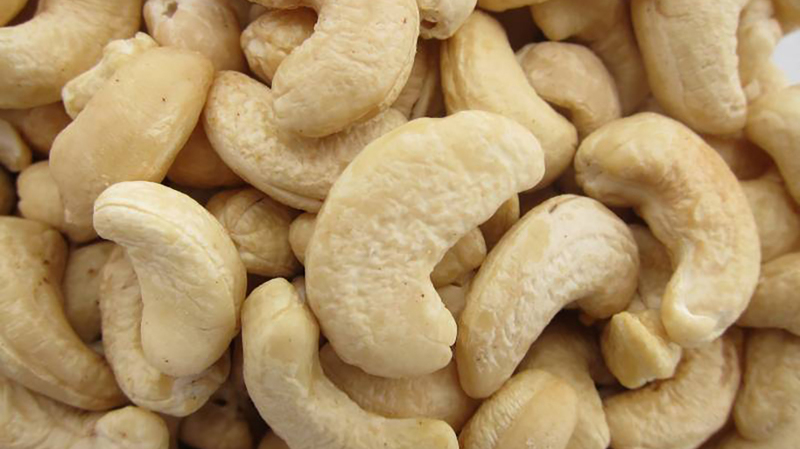 Raw cashews contain urushiol, which is also found in poison oak and ivy. High levels of urushiol can be fatal to humans, and the cashews in the store are steamed to get rid of this chemical. Eaten all over the world. Oxacilic acid can be found in rhubarb leaves. When consumed, toxins can form deadly crystals in your kidneys. 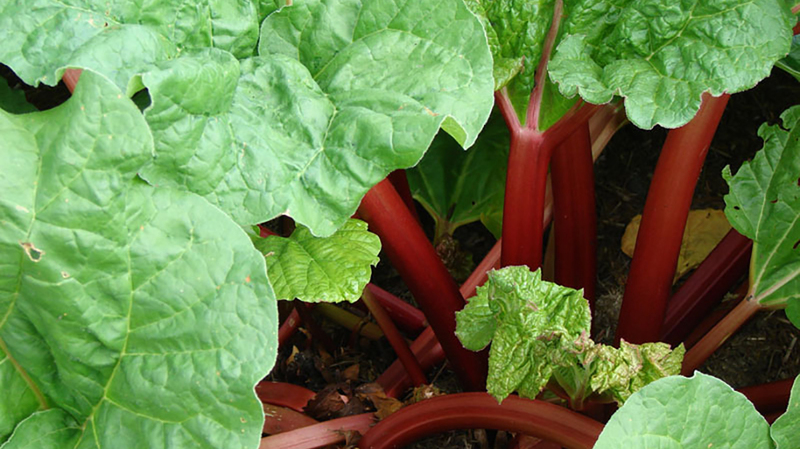 Rhubarb poisoning will have you suffering from eye pain, diarrhea, red urine, burning in the mouth, and trouble breathing. Eaten all over the world. 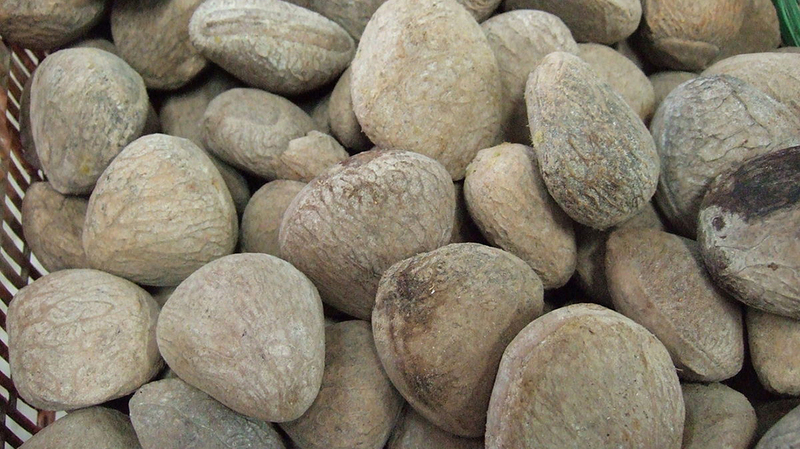 This fruit is terrible for those who have bad kidneys. 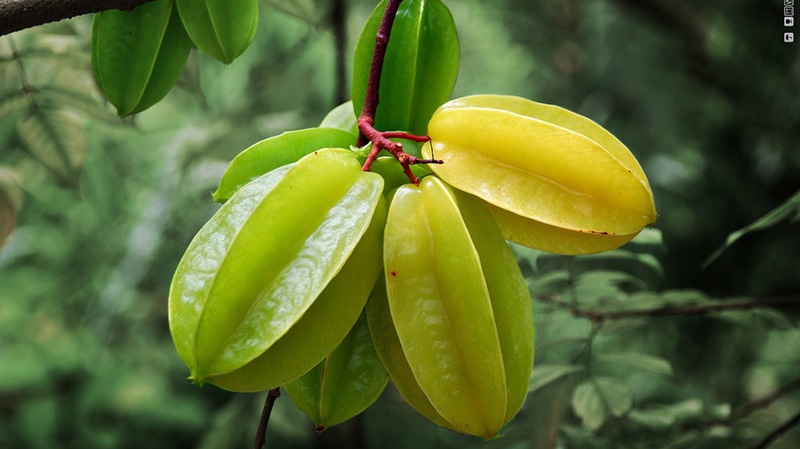 Just 100 ml of starfruit juice contains enough neurotoxins to heavily affect the brain and nervous system. According to the CDC, if you experience symptoms of food poisoning, such as diarrhea or vomiting, drink plenty of fluids to prevent dehydration.